Products range in efficiency from 16 to 30 SEER providing you with home comfort and energy savings. All units exceed Department of Energy minimum efficiency level. Units come with built in indoor air filters, corrosion resistant coils, and a child lock function. High efficiency models come with built in WiFi capabilities. 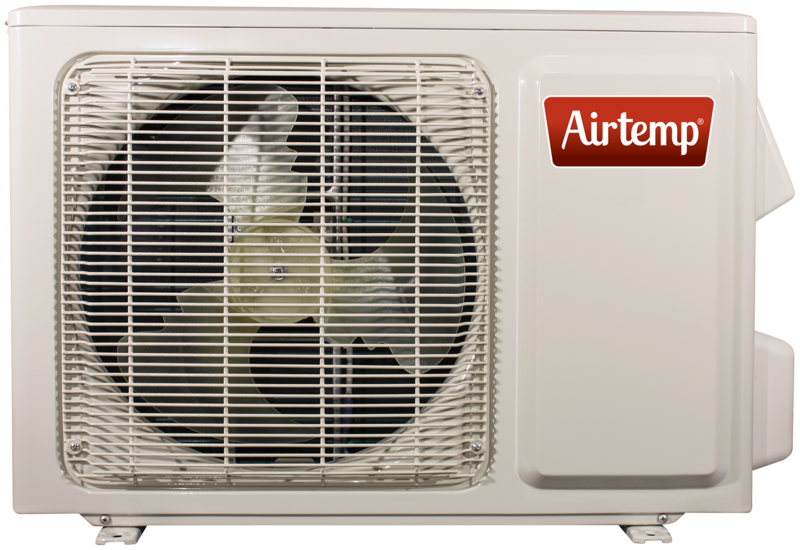 Units come in multiple styles, sizes, and efficiencies to provide you with the ideal heating and cooling solution. A perfect comfort solution for single rooms or your whole home. 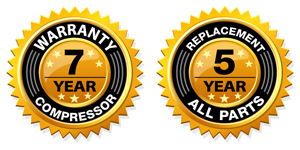 A Great Value, With Great Support- All units come with a 5 year parts and 7 year compressor warranty (when registered). 16 SEER efficiency exceeds Department of Energy standards. Sizes range from 9,000 to 36,000 BTU’s. 23 SEER efficiency provides home comfort with a fraction of the energy consumption. 30 SEER energy efficiency provides the utmost in energy efficient home comfort solutions. Units are WiFi enabled for smartphone control. Sizes range from 9,000 to 18,000 BTU’s. A perfect solution for whole home comfort and energy savings. Systems range from 20-22 SEER. Multiple options for indoor units allows system customization to fit any home. Sizes range from 18,000 to 42,000 BTU’s.